Accidents and injuries can occur as the result of negligent security in many different commercial settings. Florida property and business owners have a responsibility to people invited onto their premises, whether they are there for a business purpose or simply as an invited guest, to maintain the property in a reasonably safe condition and to warn them of any known hazards. The failure to do so could result in a negligent security claim, which has also been referred to as "inadequate security." A negligent security claim essentially is an offshoot of a premises liability cause of action, and incorporates some of the same elements. Whether a property owner will be found liable for a negligent security claim depends on many factors, including history of the property, any past complaints, and whether or not the owner sought to address those safety complaints. If you receive such a claim, it is crucial to contact an attorney with experience defending Florida property owners in premises liability and negligent security cases. 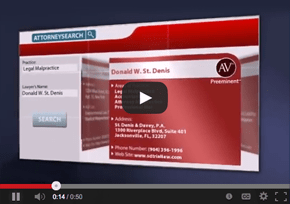 The Jacksonville office of St. Denis & Davey has built a proven track record of success in defending many businesses throughout the state of Florida against a wide variety of legal claims based on negligent security. The defense attorneys at St. Denis & Davey will provide you with personal attention in reviewing your case and explaining your rights. Premises owners can make an effort to minimize or eliminate their liability for negligent security by taking steps to create a safe environment for visitors and guests. Depending on the type of property in question, there are various, recognized ways to improve security including, hiring security guards, installing the proper lighting and other security mechanisms, and addressing any past safety complaints that have arisen. For a plaintiff to establish a claim of negligent security, it must be proven that the property or business owner had a duty of care to protect the injured party, that there was a breach of that duty resulting in a failure to exercise care, and that the harm was caused by that failure. There are two main issues to consider when determining whether a property or business owner could be found liable for negligent security: whether the injury to the guest or invited visitor was "foreseeable" and whether that injury was "preventable." A negligent security claim arises out of a duty to protect people on the property. Under Florida law, while all categories of visitors are owed a level of care, the extent of that duty to protect depends on the status of the person injured. By status, we refer to whether the visitor can be considered a: (1) business invitee, (2) licensee, someone considered a social guest, or (3) a trespasser on the property. The first two categories of people are entitled to a higher degree of care. 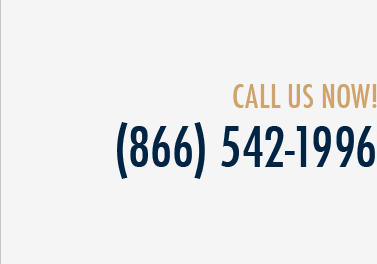 To discuss your negligent security defense needs with a knowledgeable and experienced Florida defense attorney, please call St. Denis & Davey, P.A., at (904) 396-1996, or fill out and submit our "Contact Us" form.